JustFlight is ready to embark into the world of Jetliners with their announcement of porting their rendition of the BAe-146 into X-Plane. 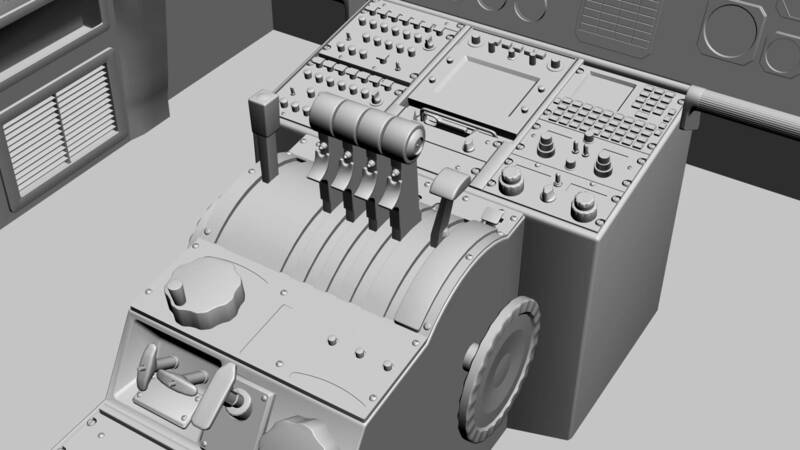 In an exclusive news entry on Tom's Cockpit, the development team expressed intention to bring the product to X-Plane shortly after the completion and release of the ESP-based version for FSX and P3D. The BAe-146 is an influential piece to the history of British Aviation, bringing simplified design to minimise maintenance costs and silent operations to airlines. With almost 400 examples built it also is the UK's most successful airliner. Powered by four Avco Lycoming ALF 502, it is nicknamed the "Tuberlino" and the "Whisper Jet" for its ability to operate into noise-sensitive areas. 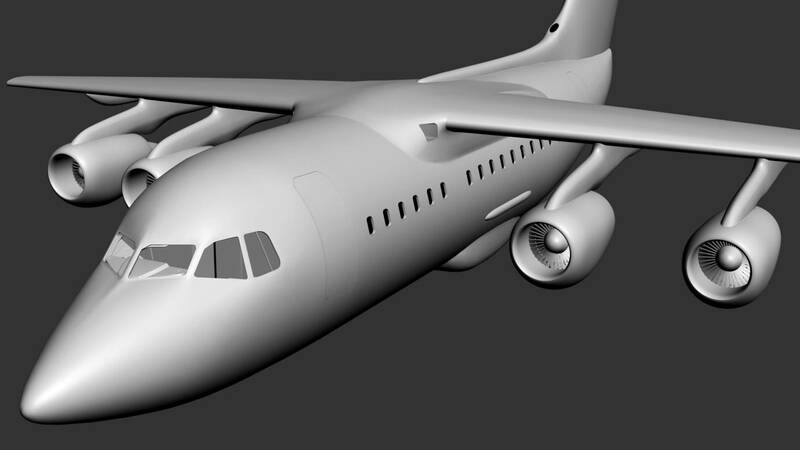 There is already a rendition of the BAe-146 available on the JF store, but it was co-branded with the developer of the product: Commercial Level Simulations. As the plane is currently early in the development process for the ESP version, there is no set target release date. JustFlight will model all three fuselage lengths of the aircraft, -100, -200, and -300. All of which will be modelled using real-world aircraft plans and comprehensive photography of the real aircraft (G-JEAO). Accurately animated components unique to the aircraft including Trailing edge flap surfaces, Wing-mounted spoilers and tail-mounted airbrake, and the Distinctive retractable tricycle landing gear. 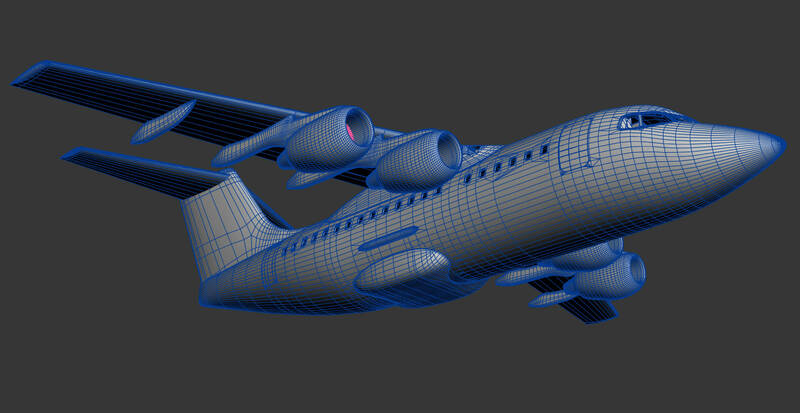 With this project, PBR texturing will be introduced natively on the ESP platform and will be reappropriated for X-Plane use once X-Plane development comes. Thanks to testflight357 on Discord for the tip-off.